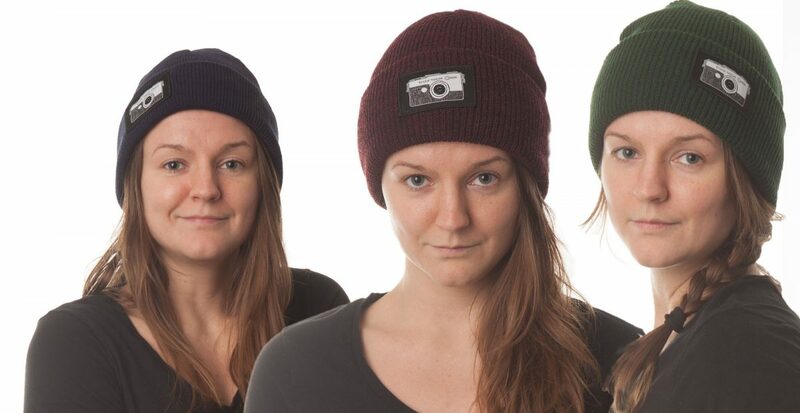 BAILGUN Beanies with the ‘Olympus’ logo to keep your head warm. Click HERE for WHITE shirts. 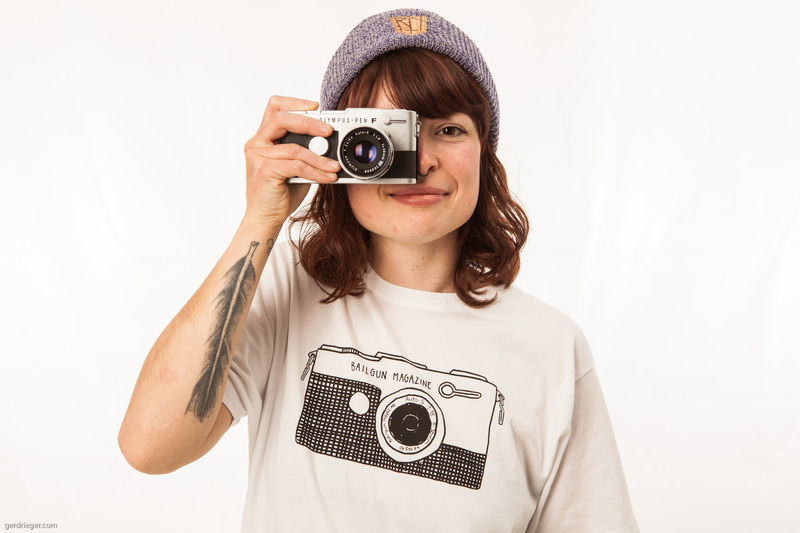 The shirt graphic is a homage to the beautiful Olympus Pen F, the smallest 35mm SLR camera. Thanks to Alex for drawing the design for the shirt and Benjamin Gauda for the high quality screen print. The Shirts are certified by the Fairwear Foundation!